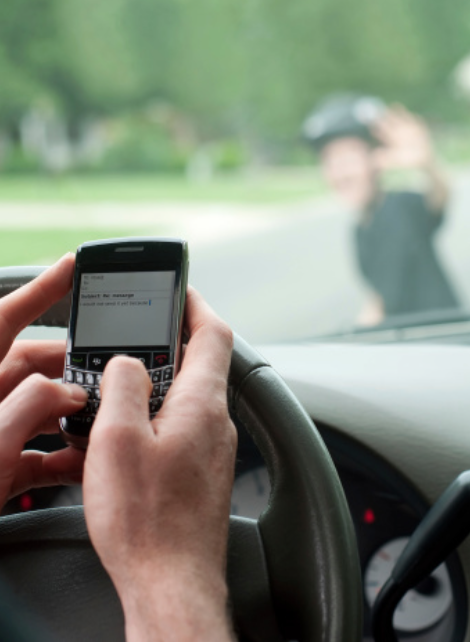 Distracted Driving is any activity that could divert a person's attention away from the primary task of driving - texting, talking on a cell phone, eating, grooming, talking to passengers - help us educate drivers about these dangers. Happening now: JourneySafe Assemblies are being presented at Sonoma County high schools. If you would like to attend one of these assemblies, contact healthpromotions@scmaa.org. JourneySafe is a thought-provoking program that educates teens and parents about the unique risks faced by young drivers and their passengers. JourneySafe promotes and teaches a "positive peer pressure--friends protecting friends" concept. Since 2010, Cindy Popovich, chair of the SCMA Alliance Foundation Health Promotions committee, and Officer Jon Sloat, CHP, have brought JourneySafe to thousands of students at high schools throughout Sonoma County. SCMAAF - Journey Safe Program from Visual Story Media, LLC on Vimeo. JourneySafe is an outreach program established by Dr. David & Donna Sabet, parents of Jill Sabet. Jill and her boyfriend, Jonathan Schulte were two remarkable teens who lost their lives in a senseless single vehicle automobile crash. They created the JourneySafe program, an educational outreach of the "Gillian Sabet Memorial Foundation" that utilizes the "Remember the 5 Tips" to survive. The primary goal of the JourneySafe program is to educate teens and parents about the unique risks faced by young drivers and their passengers. More information can be found at the JourneySafe website, JourneySafe.org.